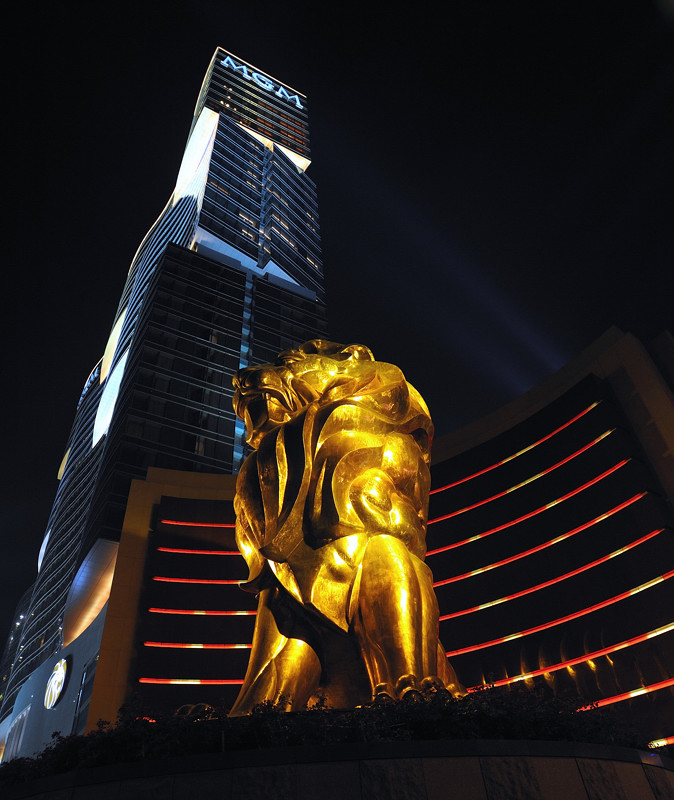 Popular casino operators MGM China and Sands China have be cleared from alleged violations of Macau’s anti-smoking regulations. 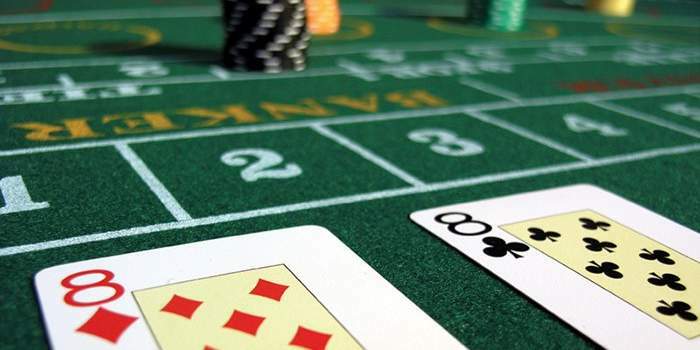 The Macau government has ditched the anti-smoking violation complaints against MGM and Sands Casinos. The city’s health bureau has announced that the 2 casino operators were cleared of anti-smoking regulation breaches in 2 separate cases. The Macau Health Bureau has mentioned that one customer was caught smoking in a non-smoking area. 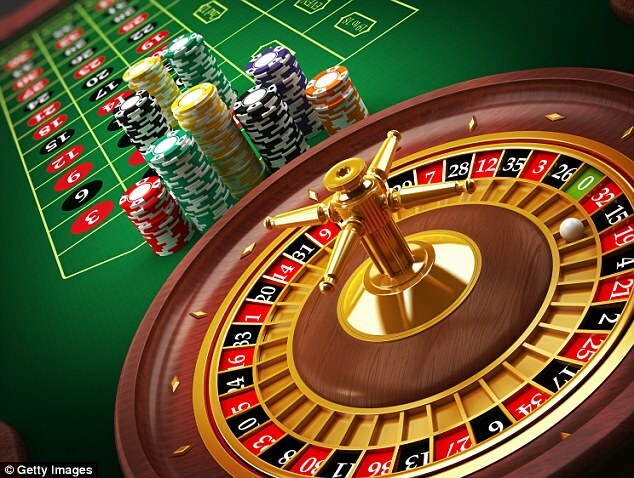 However, the casino management didn’t violate any anti-smoking laws, but the gambler was fined for the violation. 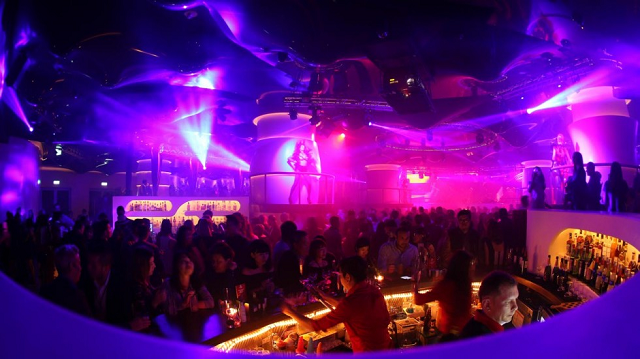 The Macau government has introduced a “partial” smoking ban. 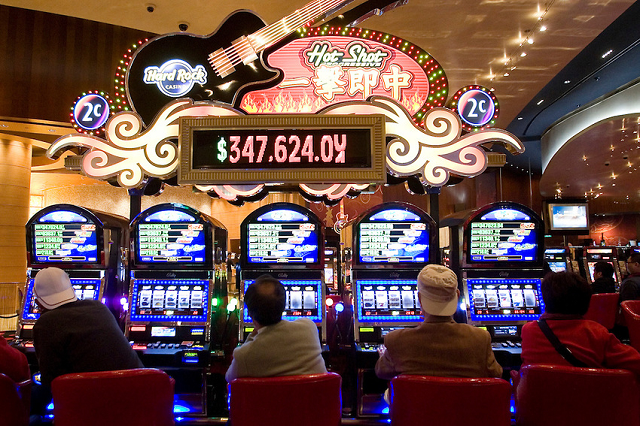 It prohibits smoking on main gaming floors to airport-style enclosed smoking lounges away from slot machines and tables. VIP rooms were exempted which allowed smoking cigarettes inside. Macau’s health bureau has approved 86 out of 155 requests for smoking lounges in May. 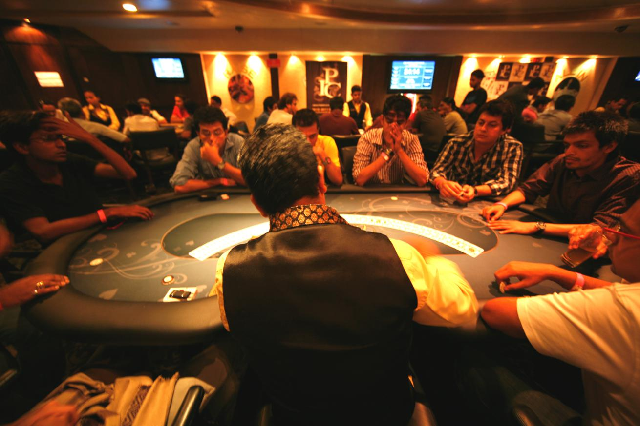 The 27 registered casinos were allowed to designate at least one smoking lounge. The city’s health bureau has also announced that it has lined up a total of 9 customers caught smoking in unauthorized areas inside the MGM casino. 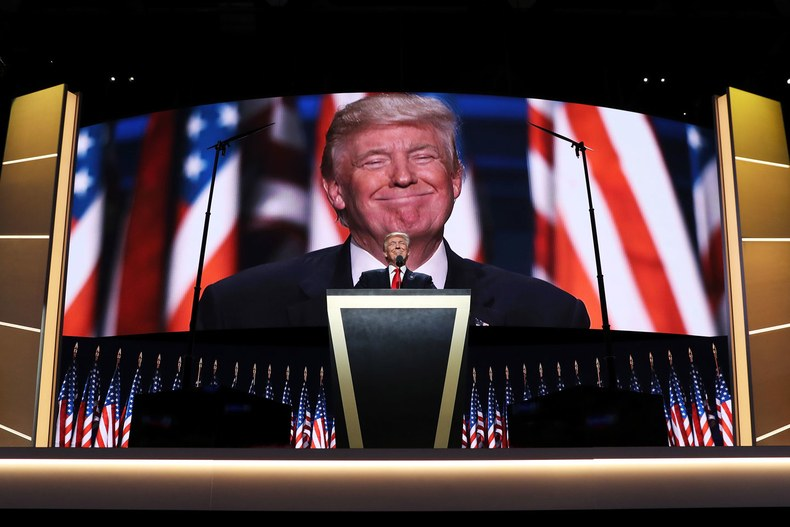 The customers were fined by health authorities. MGM’s employees have complained to the city’s health bureau that MGM casino was setting up several smoking zones in gaming areas. These areas were labeled as non-smoking areas for gambling activities. 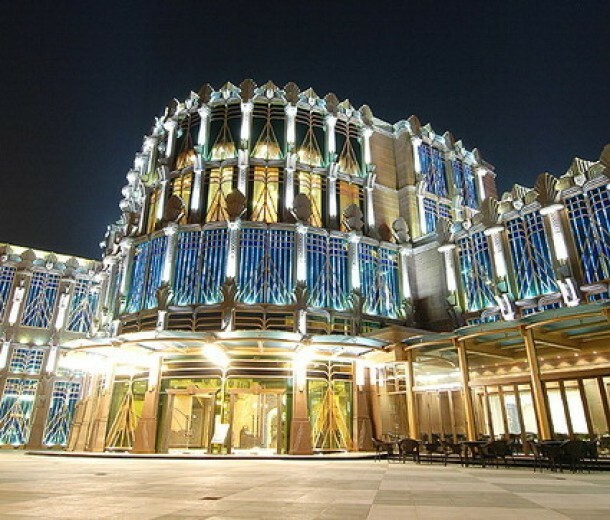 Macau’s health bureau has made the initial assessment which showed that MGM Macau is bound to adhere to the city’s smoking regulations. The bureau has raided that casino and said that MGM didn’t have “no smoking” signs in main areas. 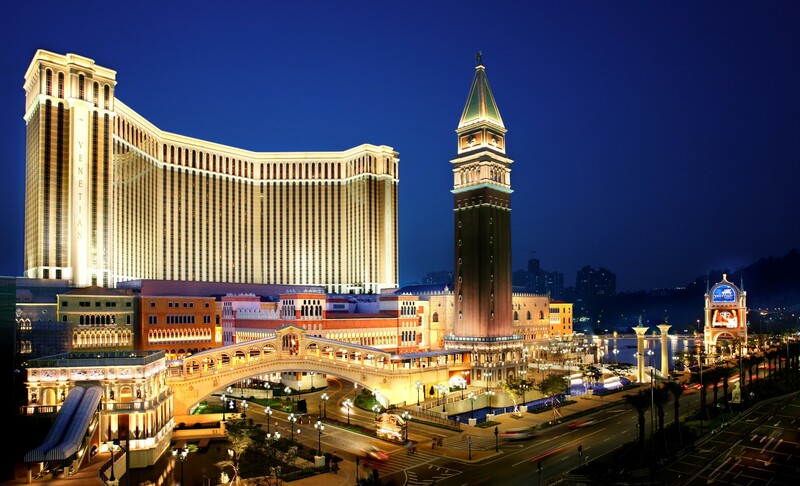 Sands Macau has been reported to receive complaints for its alleged conversion of two areas of the main gaming floor of the Venetian into VIP areas to allow smoking while gambling inside. 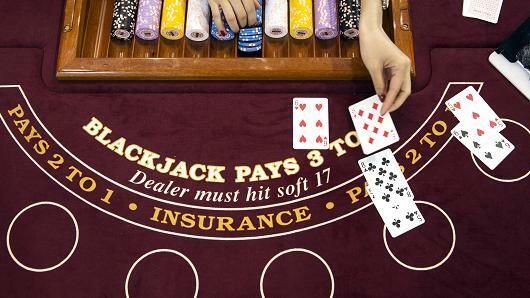 The Macau Health Bureau and casino regulators have conducted a four-month investigation. 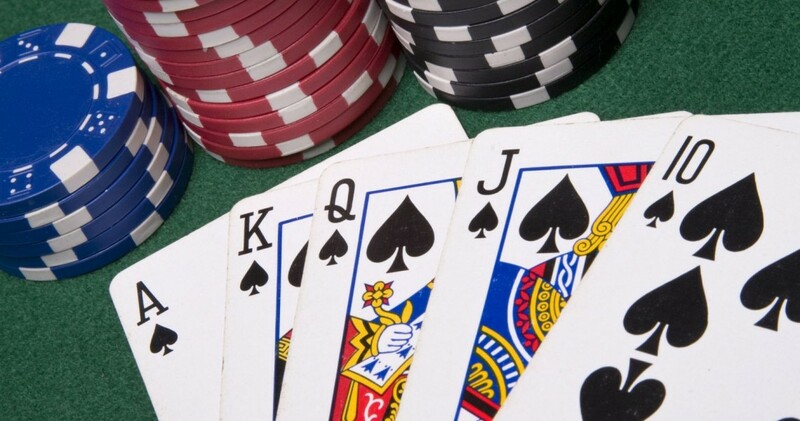 MGM and Sands have been cleared and deemed compliant of Macau’s smoking regulations.